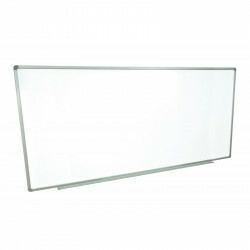 Offex Wall-mounted Whiteboards are magnetic. 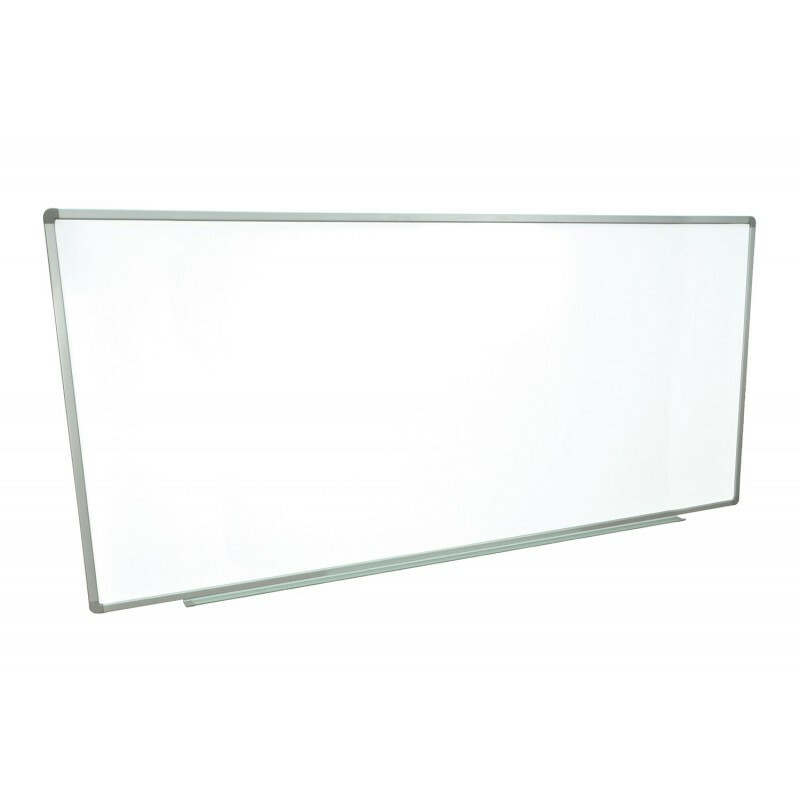 Painted steel magnetic whiteboard. Hardware provided is for drywall installation. 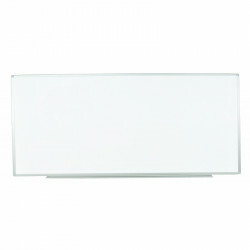 Includes Mounting Brackets and Hardware (suitable for installation on Drywall).